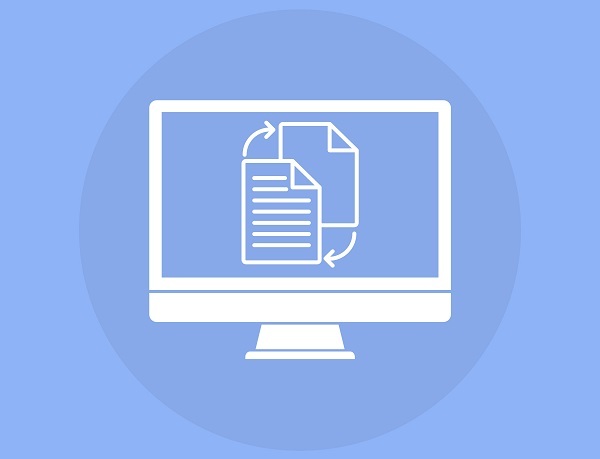 Whether it is about generating an official document for industrial purposes or emailing a user manual to a smartphone company, everyone needs a quick creation, easy sharing, and viewing of files. This seamless viewing and sharing of documents can be achieved by using Portable Document Format usually known as PDF. The document in any other format such as Microsoft Word can easily be converted into PDF format. Moreover, due to its universality, the user can easily view the files by using any of the Best PDF Reader Available Online such as Classic PDF Editor. The user can also share PDF files with other people without getting worried about its security as the PDF format offers great security features such as password protection, digital signatures etc. Along with the text and images, PDF files also contain videos, embedded fonts, hyperlinks, interactive buttons etc. PDF files do not depend on any software, hardware or operating system so the user can see the document, in the same way, no matter which device is used for displaying the document e.g., PC, mobile phone etc. The PDF files can be edited by using any PDF editing software programs. But there are few advance software programs that retain the quality of document after editing. One such software is Classic PDF Editor. If you are not using this software till now, you can give it a try for editing PDF files. Moreover, Classic PDF Editor can also merge multiple files into one document and it also possesses the capability of splitting a single PDF into a single and multiple pages PDF document depending on number and range of pages. This simply means that the user can extract some specific pages or can split up the files into the number of pages that are required. 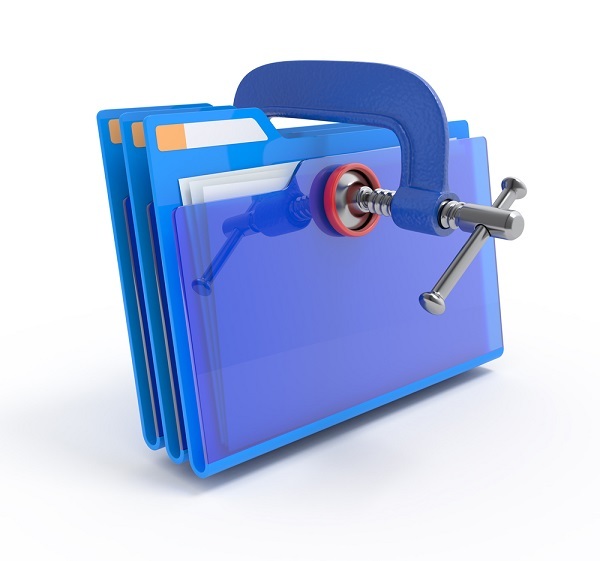 By using advanced PDF tools you can insert one PDF file into another. This can be done simply by using drag-drop options. You can drag pages from one document and then drop them in another file. 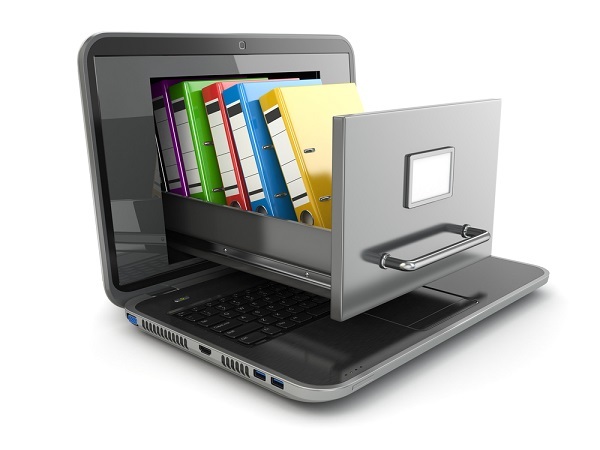 There are different software programs that can allow opening more than one PDF files in different tabs at the same time. 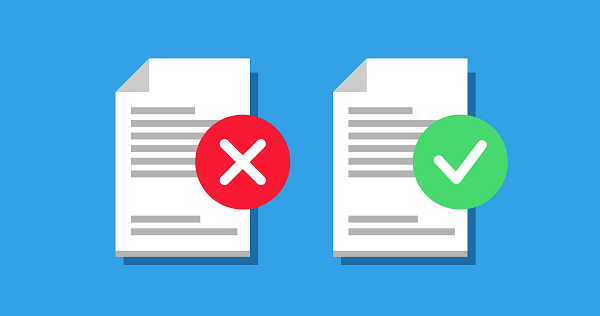 An entire PDF document can be inserted into another file or some specific pages can also be inserted into another document. Moreover, you can also insert the pages that are in hard form, by scanning them and then dropping the pages in the existing PDF file. In this way, the PDF file can be customized. This feature increases the efficiency of work when it is required to combine different documents such as in the case of creating new reports and forms. You can also change the order of pages according to your requirements. You can use thumbnail view to drag and drop pages of the PDF file. This is one of the simplest methods for re-arranging the pages. For your ease, you can expand the thumbnail view as the expanded view will make the drag-drop activity easier. This is a really useful option when it comes to creating presentations and reports as you can arrange the content according to your needs. Different PDF software such as Classic PDF, allows you to delete any unwanted or blank page. Hence, you can customize the document in the way you want to. 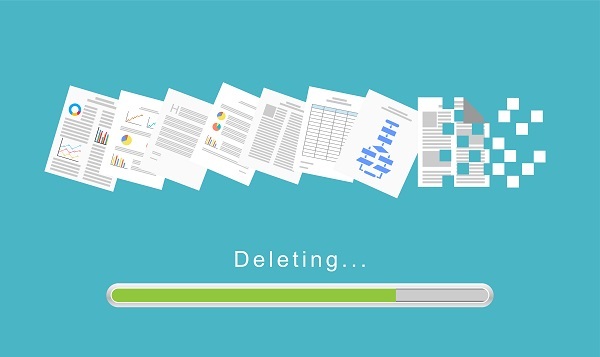 The document may contain the pages that include the content which is no more required or you may also want to delete any confidential information or the content that is not up-to the mark. All of this can be done by using the removing feature of PDF software. You can also extract specific pages from one PDF file and can embed these pages into another file. These extracted pages can contain all form fields, comments, and links that are associated with the original content of a page. 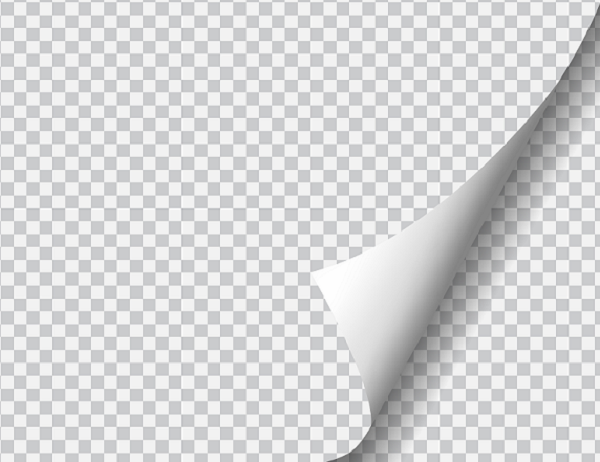 Moreover, you can also save the original document and then create a new PDF that includes all of the extracted pages. This is somehow same to the process of copying and pasting or cutting and pasting but the difference is that extraction is done on a page level. This is a really helpful feature in the case of large PDF files as you can extract some of the pages out of it. If you want to replace the page with any other page then this can also be done easily. You can use the Replace Page option for replacing the page with the updated page. With the help of this easy and quick step, everything on the original page will be updated i.e., text, images, comments etc. The placement of two pages can be switched by simply using the swapping option. This is a useful feature while creating presentations and forms as you can swap the content of the file according to your choice. Furthermore, you can also copy and move pages.